Dr. Etan Weinstock is Chief of the Ear, Nose and Throat Department at Kelsey-Seybold Clinic. Before joining Kelsey-Seybold, Dr. Weinstock served as chief of Otolaryngology – Head and Neck Surgery at LBJ Hospital in Houston. In that role, he established a comprehensive Head and Neck Cancer Center where patient survival from these malignancies exceeded national levels. Good listener. Softened my concern and then proved to my why my concern was not what I thought. he is very professional and always concerned about our health. He has treated both myself and my wife and has had excellent results. 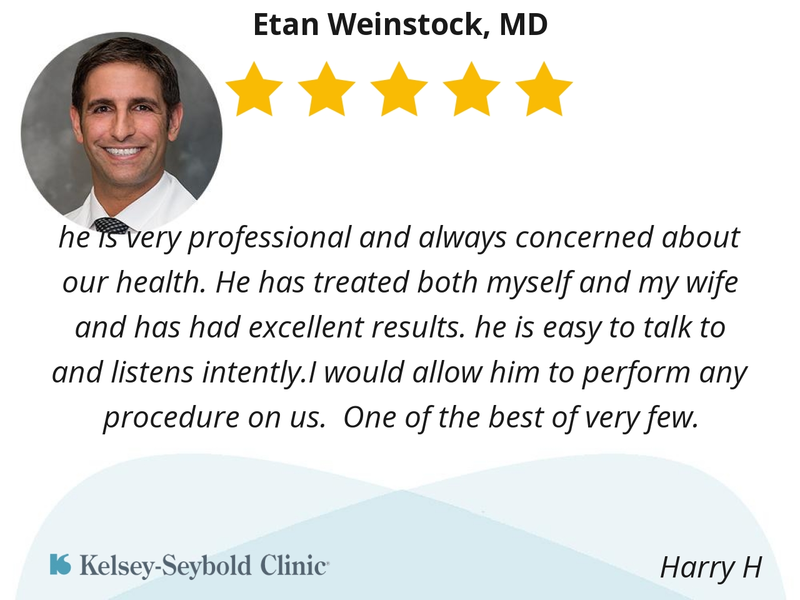 he is easy to talk to and listens intently.I would allow him to perform any procedure on us. One of the best of very few. 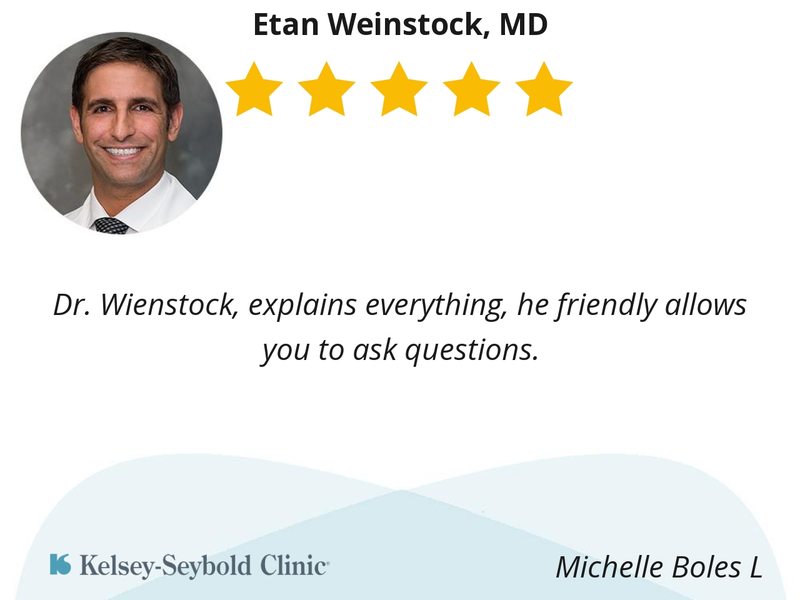 Dr. Wienstock, explains everything, he friendly allows you to ask questions. He was very nice and he explained everything to me about my surgery in detail. Before I saw him I was mentally overwhelmed with the things that I didn’t know. After he explained everything, it put me at ease. Every step in his explanation he asked if I had questions about anything he had just explained. He had already viewed and studied my chart so he knew everything without having me try to explain it to him. I appreciated that. He takes time to listen to my concerns and answered all my questions. He did not seem to be in a hurry at all. 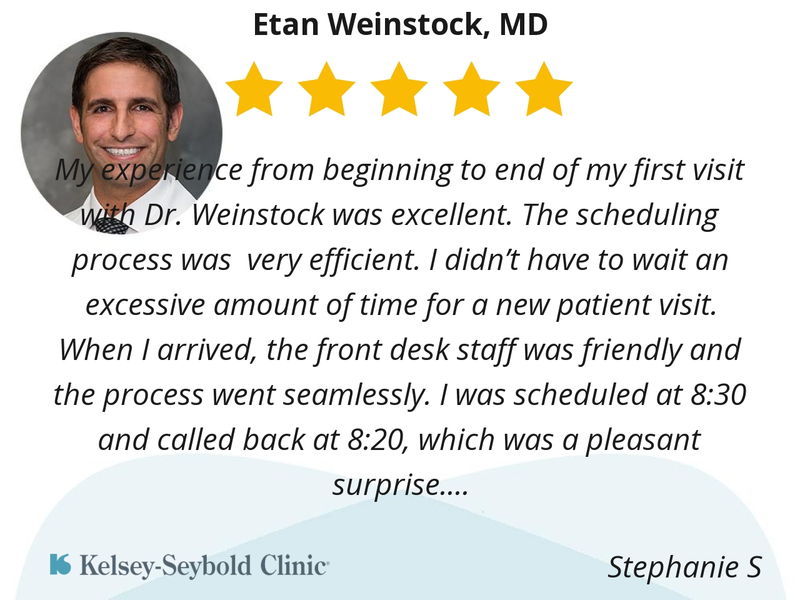 Dr Weinstock - was very informative & professional during my appointment. He took his time to explain recommendation for my situation and what to expect and how every step would be handled. I feel very confident with Dr Weinstock as my doctor. My wife was very impressed with him too!! Dr. Weinstock is very personable and relatable. His bedside manner is great, and he is clearly confident in he and his team's capabilities without coming off as arrogant or condescending in the slightest. 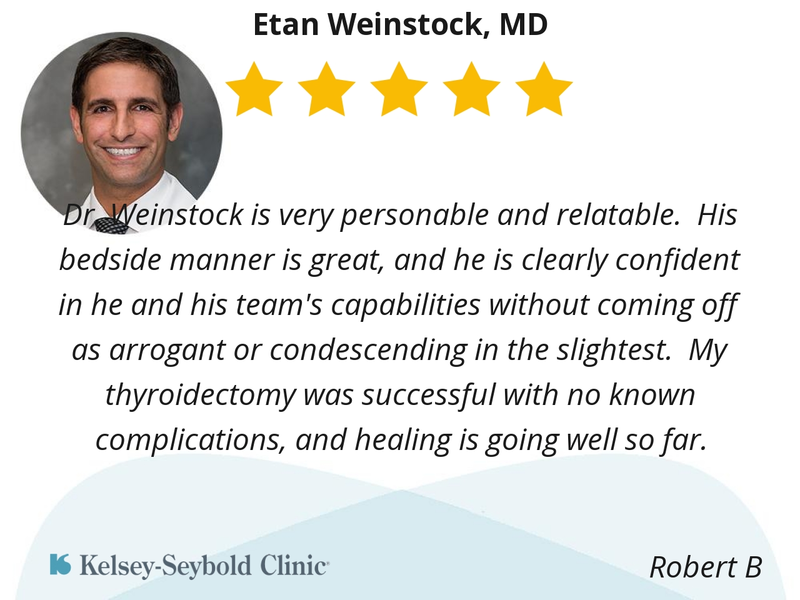 My thyroidectomy was successful with no known complications, and healing is going well so far. He is fantastic. So through and carrying and knowledgeable. 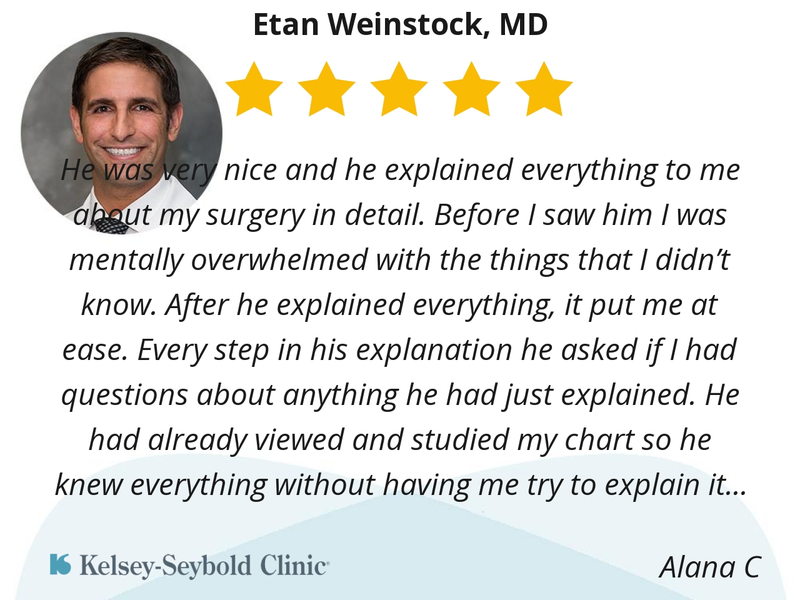 This was my first visit to Dr. Weinstock. Left feeling more informed about what was going on with my sinus problems. Dr Weinstock is a very patient and caring doctor. He never rushes you when visiting with you. I would gladly recommend him. His staff is very patient as well. Best doctor ever!!! Dr Weinstock explained my options very thoroughly. He patiently went over my options until I fully understand. He was very nice and very good bed side manners. 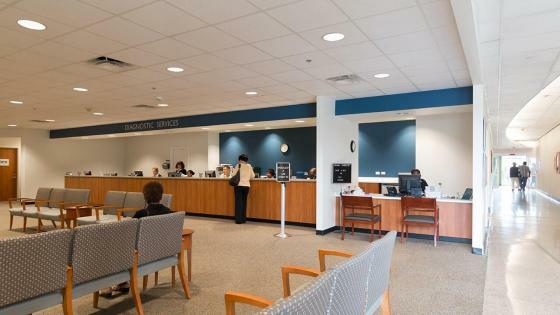 Good experience, very informative and straight to the point, before I got to my consultation he already knew what what’s wrong and how to fix it. He explained with details about my condition loved it. Day of surgery easy no issues in and out . 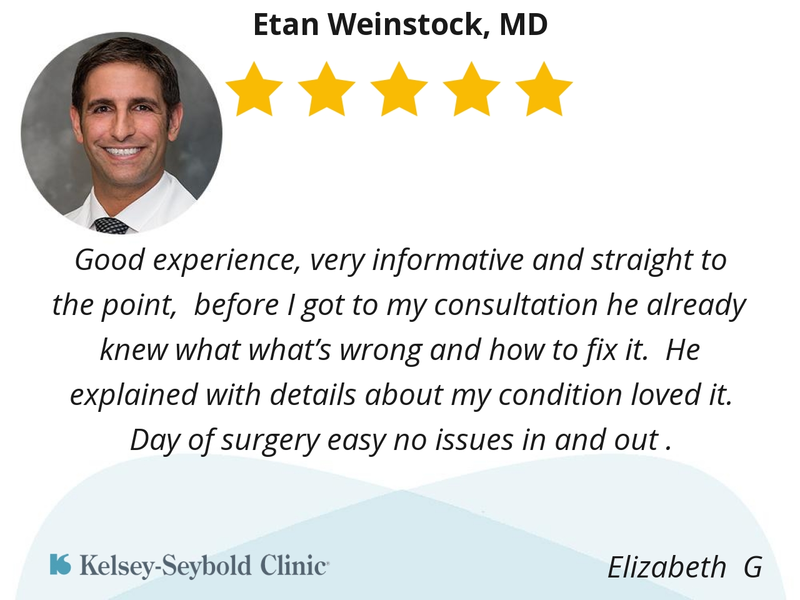 My experience from beginning to end of my first visit with Dr. Weinstock was excellent. The scheduling process was very efficient. I didn’t have to wait an excessive amount of time for a new patient visit. 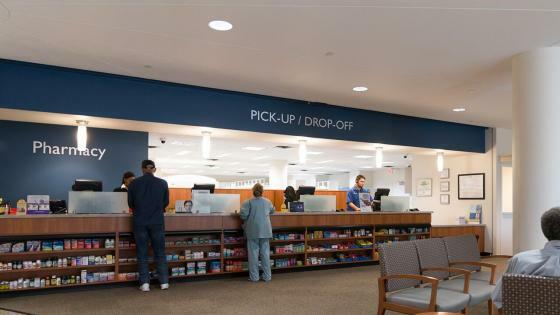 When I arrived, the front desk staff was friendly and the process went seamlessly. I was scheduled at 8:30 and called back at 8:20, which was a pleasant surprise. Dr. Weinstock and his nurse were both very personable and caring. His knowledge of my condition put me at ease. I left feeling as if I wouldn’t need a second opinion because I’m confident in his diagnosis and treatment plan. I appreciate how smoothly everything went because my condition has caused me a great deal of anxiety and I finally feel at ease being in the right hands. 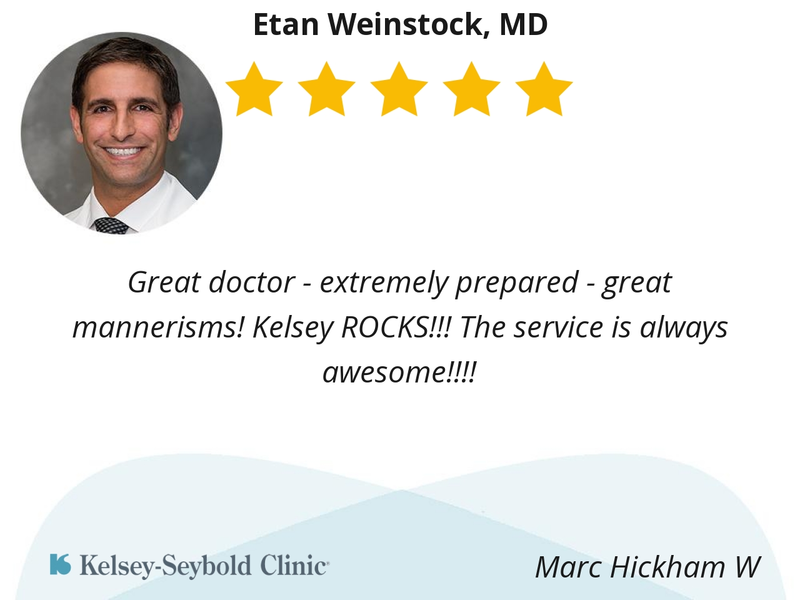 Great doctor - extremely prepared - great mannerisms! Kelsey ROCKS!!! The service is always awesome!!!! He was very personable and caring! He was thorough, practical and friendly. Dr. Weinstock was very caring, had a professional mannerism, is knowledgeable of issue addressed and very skillful in surgery. 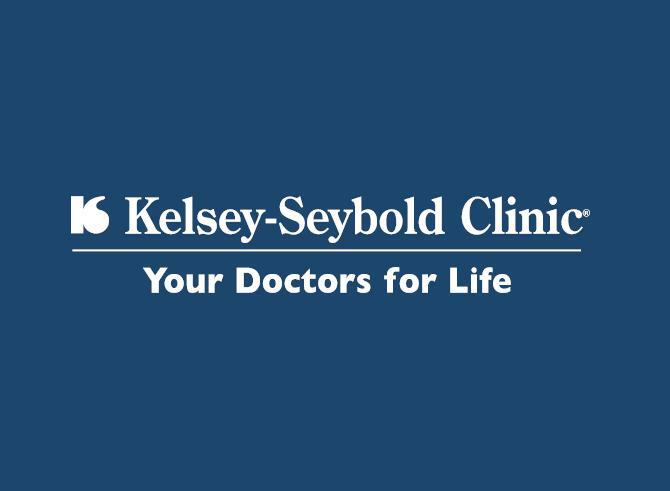 He referred me to next level of surgery skill outside of Kelsey-Seybold for inverted papilloma surgery. 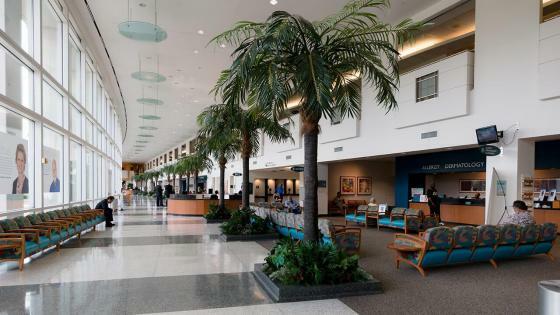 That said so much about his and Dr. Borsky's decision to 'do best for the patient' concern and care. He is the BEST!